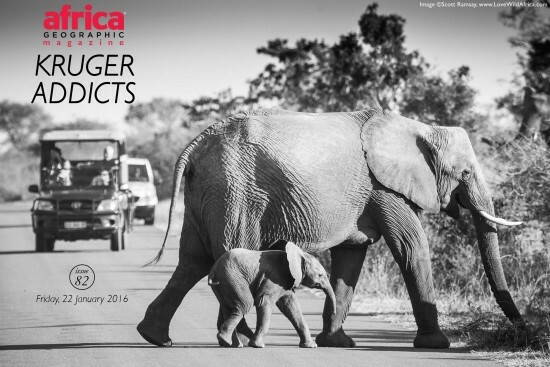 We just can't get enough of African wild cats and adorable lion cubs in this week's selection of entries to the Africa Geographic Photographer of the Year 2016 competition. 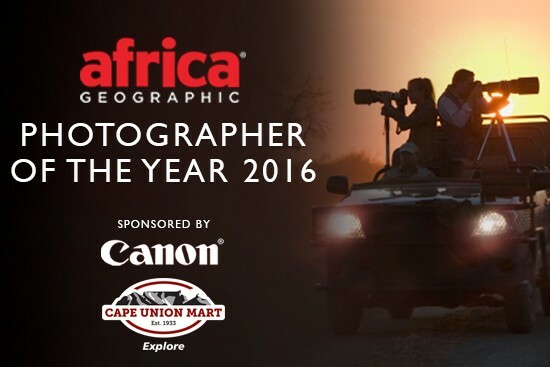 Brought to you by Canon and Cape Union Mart. Travel from the jetty in Swakopmund in Namibia, all the way up to the Omo Valley in Ethiopia, to find out what makes this continent so unique. 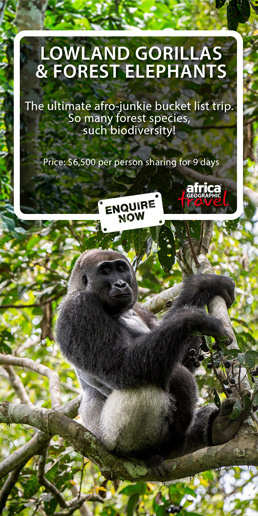 And if you're in love with life behind the lens, just click here to enter your own photos from any unforgettable experiences in Africa.